Our manufacturing area with special MIM facility enables us to offer high quality products at affordable prices, irrespective of the specifications or orthodontic concepts involved. Our unique experience in Metal Injection Moulding (MIM) Process to develop Orthox series of brackets has kept us at the forefront of innovation, providing the state of art orthodontic product. MIM process offers design flexibility and freedom and cost effective solution for highly complex parts of exact dimension and tolerances. MIM can significantly reduce time and cost at every step of the production process compared to investment cast, die casting and conventional press and sinter. This technology can shorten product development cycle and eliminate secondary machining operations and several finishing steps. This technology is best suited for manufacturing orthodontic brackets which of small size, intricate shapes where the finished parts weigh less than 100 grams. MIM obtains densities up to 99.5% and produces smoother surface finishes right from the mould cavity. JJ use latest CAD/CAM (Computer aided design) technologies to develop our latest Orthox series of one piece bracket. 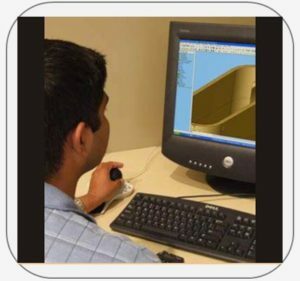 Our skilled engineers use these advanced technologies to design and create highly detailed moulds. 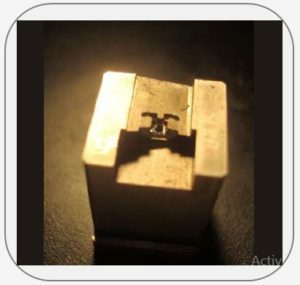 Our state of art manufacturing process moulds the feedstock into precision brackets. The moulded parts are sintered in a vacuum furnace, which removes the binders and produces the exact final parts. The completed parts are polished, inspected and marked and then sent to final packing. The MIM process provides precise torque, angulations and offsets. This assures that the final product fulfils all treatment specifications. 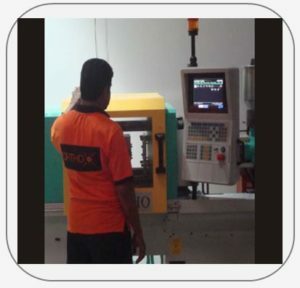 The moulds with exact tolerances ensure repeatable accuracy in the production process. The strength, accuracy and appearance of MIM brackets is excellent.